Regular Dance classes suitable for disabled children and young people to enjoy dance in a relaxed and friendly environment. Friday evenings in term time: 4.30 to 5.15pm 4 to 13 years. 5.30 to 6.30pm, 13 to 25 yrs. 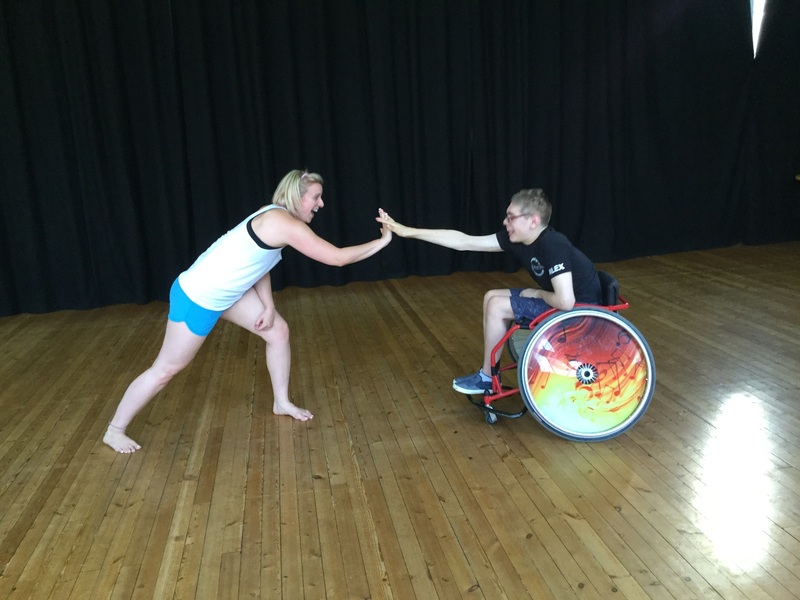 These are inclusive classes, non-disabled dancers are very welcome. A fun and friendly atmosphere. All abilities/genres are welcome. Head to the Grofield Pub every Sunday from 9pm to test your knowledge at their weekly quiz.